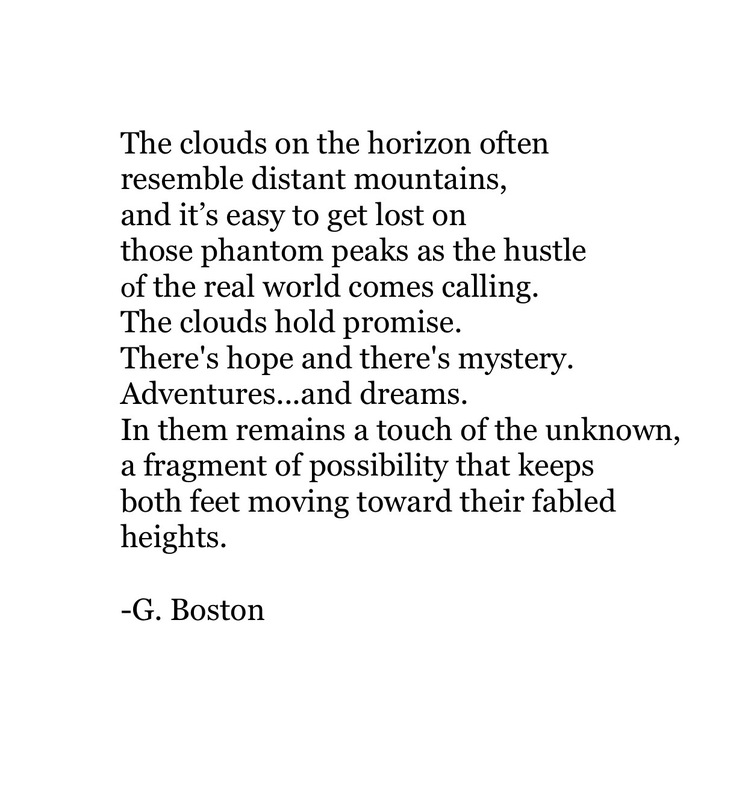 Poems – Cloud Mountains. | musings at random. May 15, 2017 - 11:44 pm K'lee L.
May 15, 2017 - 11:56 pm K'lee L.